Treat yourself to an epic night at Hollywood Casino Ampitheatre. This is an unbelievable night of entertainment like you've never seen before as Santana & The Doobie Brothers comes to Hollywood Casino Ampitheatre on Sunday 4th August 2019! 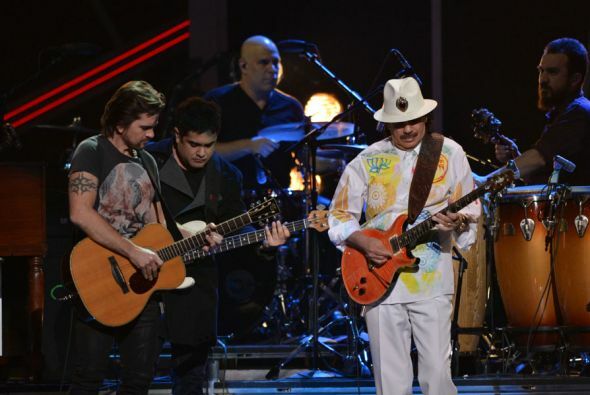 Santana hardly needs an introduction as one of the greatest bands alive! It's going to be a phenomenal show! Tickets available now – don't waste any time, book yours while you can before this show undoubtedly sells out!